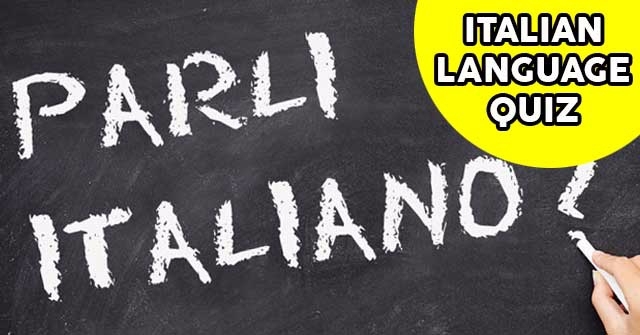 Can You Pass This Basic Italian Language Quiz? 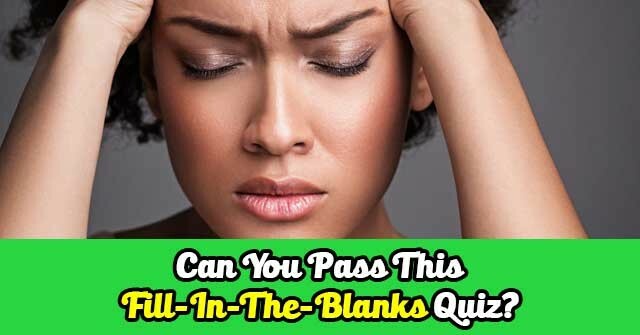 Can You Pass This Fill-In-The-Blanks Quiz? 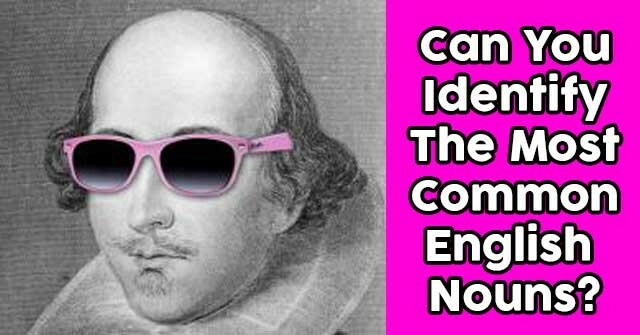 Can You Identify The Most Common English Nouns? 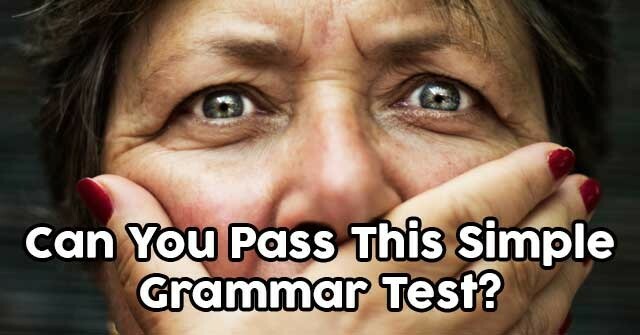 Can You Pass This Simple Grammar Test? Can You Solve These Verbal Word Puzzles? 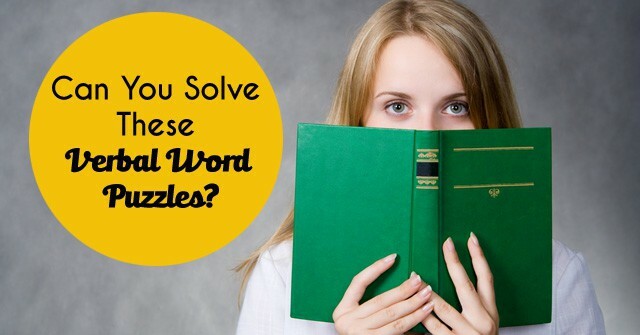 Can You Solve These Tricky Word Pattern Puzzles? 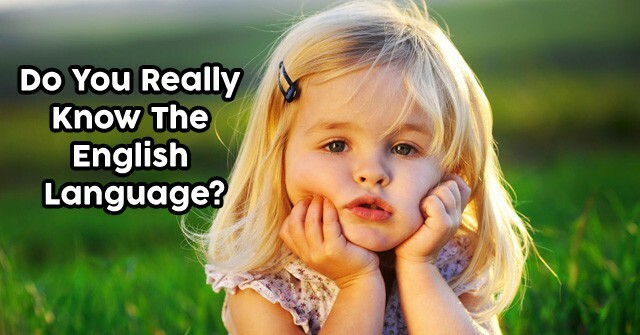 How Much Basic Spanish Do You Know? 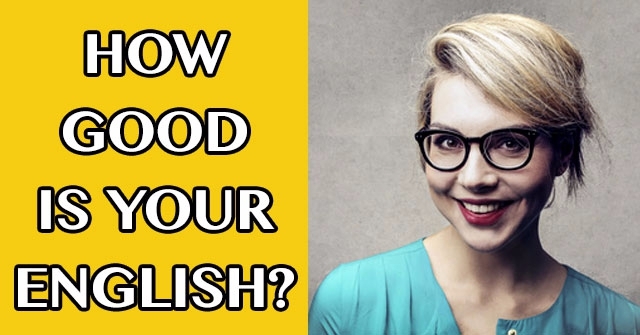 Do You Really Know The English Language? 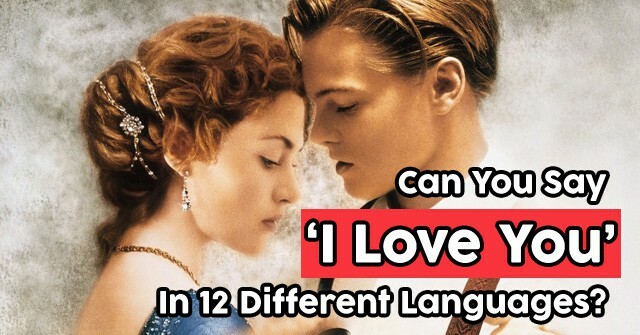 Can You Say ‘I Love You’ In 12 Different Languages? 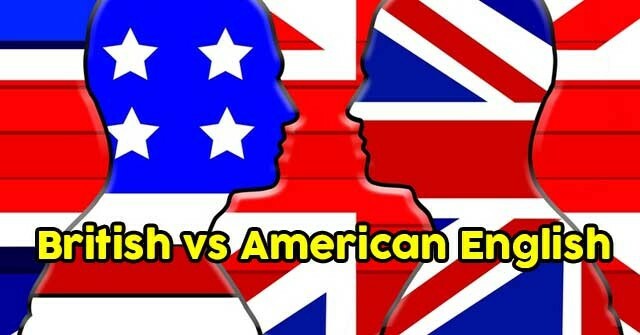 Do You Know The Spelling Differences Between British And American English?